We are now shifted to Facebook! 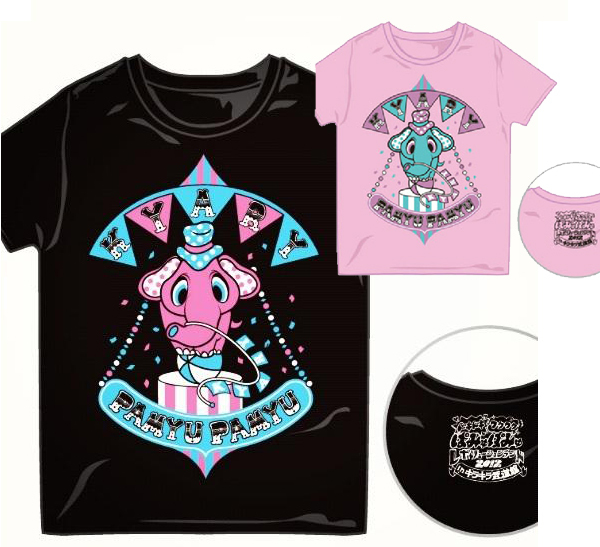 Currently we have instocks for Kyary Pamyu Pamyu's 2012 Live Show's Tees! We know how much everyone love Duffy! 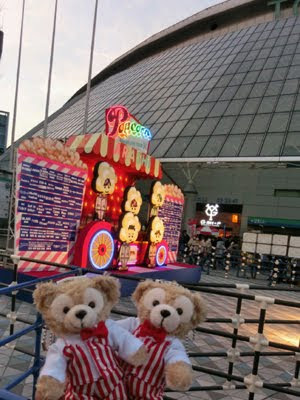 We have just opened a short spree for the Limited Edition ARASHI Popcorn Duffy series! We're sorry for not opening sprees for the past one year but we are now back and has opened one spree for you! It's the New Year and everyone would definitely think of Lucky Bags! 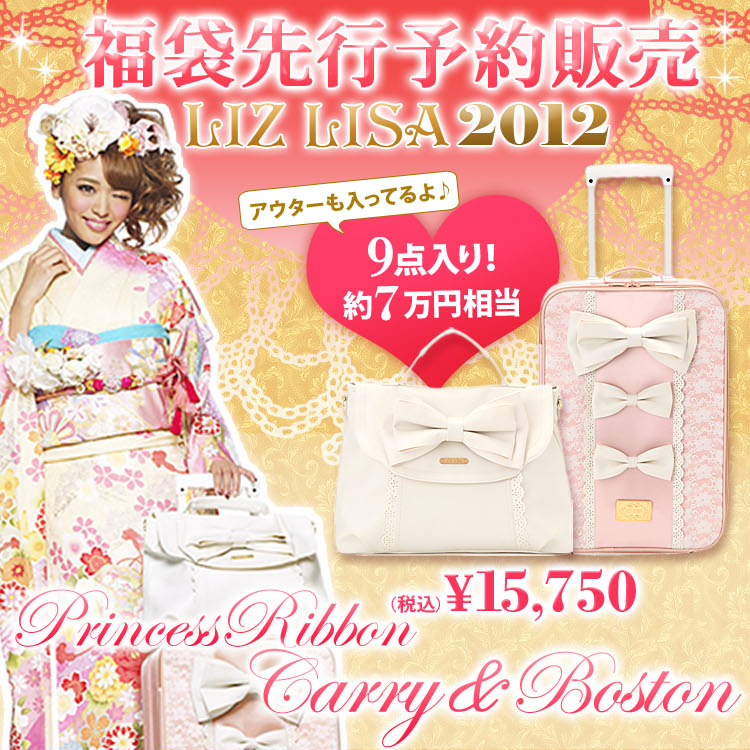 We now bring you spree for Liz Lisa's Luggage! We have a total of 5 different designs of luggage available! They are all cabin sized which is very convenient for short getaways or even a shopping trip! Click here to view all designs! Blogshop run by a Japanese Fashion Lover! We're officially opened on 1 Oct 2010. All prices stated are in SGD. We do ship international for our instocks via Singpost. If you have any questions, please email us at popustore@gmail.com. All emails will be replied within 12 hours. If you have cubie messenger app, you may add us for faster responses.